VENTURA, Calif., May 5, 2010 – Taking place at the beautiful San Buenaventura State Beach in Ventura, Calif. on Saturday June 19, Salute! A Festival to Celebrate Finely Crafted Beer & Food, readies to present a Father’s Day weekend event that is sure to become a highly anticipated annual tradition for years to come. Presented by Ojai Beverage Company and Thirty-Three Productions, Inc., Salute! 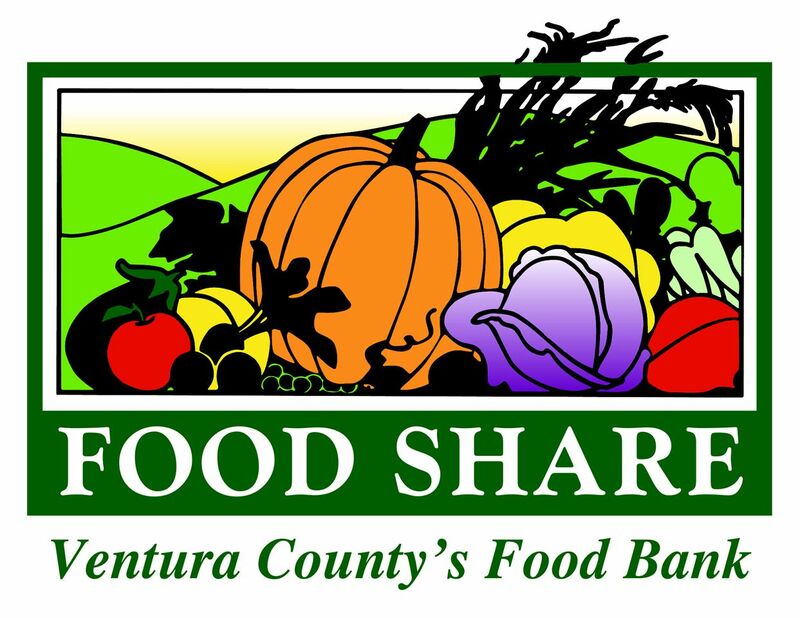 will raise funds for and awareness of FOOD Share, Ventura County’s regional food bank. Salute!, a unique craft beer and food pairing festival, which has earned the support and endorsement of the California Small Brewers Association, will feature locally and nationally celebrated craft breweries alongside renowned regional restaurants, for two sessions of beer & food pairing for the general public and VIPs between 11am – 5pm. The element of pairing food with beer provides a perfect synergy between the event and it’s sole beneficiary, FOOD Share of Ventura County, which will receive 100% of the net proceeds from all sales generated by this trend setting event. Salute! is excited to announce its current food and beer slate, which is being added to daily. Current participants include, but aren’t limited to: Alaskan Brewing Co., A Little Piece of Heaven Bakery, Anacapa Brewing Co., Angel City Brewing, Bistro 13, BJ’s Restaurant & Brewhouse, Bootlegger’s Brewery, Brophy Brothers Restaurant & Clam Bar, Buckbean Brewing Company, Craftsman Brewing Company, Dogfish Head, Enzo’s Italian Restaurant, Fireman’s Brew, Firestone Walker Brewing Company, Island Brewing Company, Karl Strauss Brewing Company, Kona Brewing Co., Ladyface Ale Companie, Lagunitas Brewing Company, La Dolce Vita, Lindeman’s, Margarita Villa, Maui Brewing Co., McConnell’s Fine Ice Cream, Mendocino Brewing Co., New Belgium Brewing, Ojai Beverage Company, Pyramid Breweries, Red Hook Liquid Goodness, Robeks, Samuel Adams, Samuel Smith’s Old Brewery, Santa Barbara Brewing Company, Sierra Nevada Brewing Company, Smokey’s House of BBQ, Soup Kitchen Inc, Speakeasy Ales & Lagers, Stone Brewing Co., Strongbow Cider, Sudwerk Brewing Co., Telegraph Brewing Company, The Greek at the Harbor, Vesta the Restaurant, Westmalle Trappist, Widmer Brothers Brewing Company, Woodchuck Draft Cider, Wyder’s Cider, Yolies Fresh Mexican Grill and Zaragosa. Guests of Salute! will be in for a musical treat thanks to an all-star entertainment lineup featuring some of Southern California’s best singer-songwriter and rock & roll talent, many of whom have graced stages to global fanfare. Acclaimed singer-songwriter, guitarist and keyboardist, Jack Maness who is most widely known for his work with Sublime (40 Oz of Freedom, “Rivers of Babylon”) and Long Beach Dub Allstars (keyboard and vocals) is a key featured performer who recently released his debut solo album “Simple Man.” Maness will be accompanied by renowned Mandolinist, and acclaimed Baroque music writer, Bobby Bancalari and other special guests. 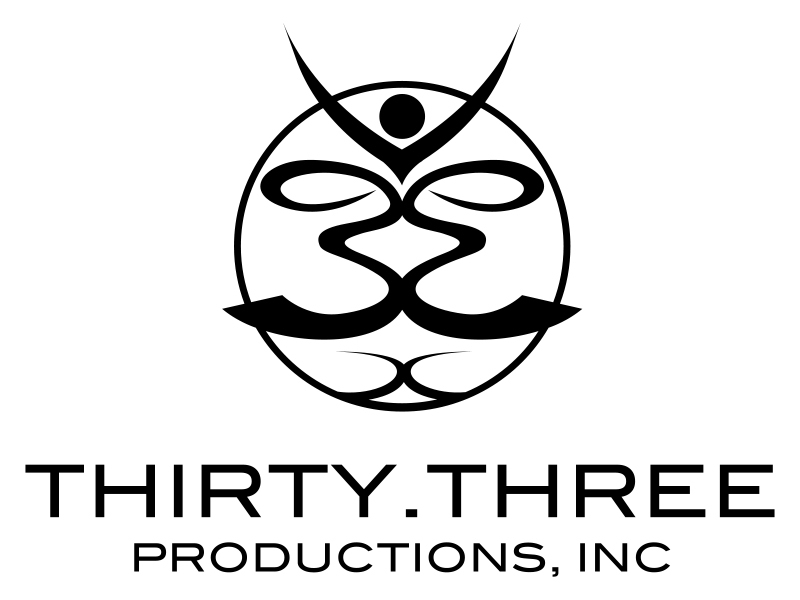 Southern California Indie Rock Band, Vinyl Candy, will debut brand new tracks off of their third album entitled “The Dirty Third” during their performance at Salute!. Australian born, San Diego-based acoustic singer-songwriter-guitarist, Lee Coulter, who has been compared to the likes of Jack Johnson, will also take the stage at Salute! alongside other exciting entertainment announcements coming soon. Salute! would not be possible without the support of its sponsors, donors and event partners which include Classic Party Rentals, International Paper, The Marriott Hotel and Mutineer Magazine. General Admission tickets are $50 in advance and $60 beginning June 1st, 2010. Each ticket includes a souvenir 4 oz. tasting glass, four hours of unlimited beer and food tasting, and live entertainment. For $125 in advance and $135 on June 1st and after, guests can purchase a VIP Tastemaker ticket, which also includes early entry for a two-hour private reserve beer tasting with invited brewers, special beer and food pairings and exclusive access to a private VIP lounge area before and during the general admission session. 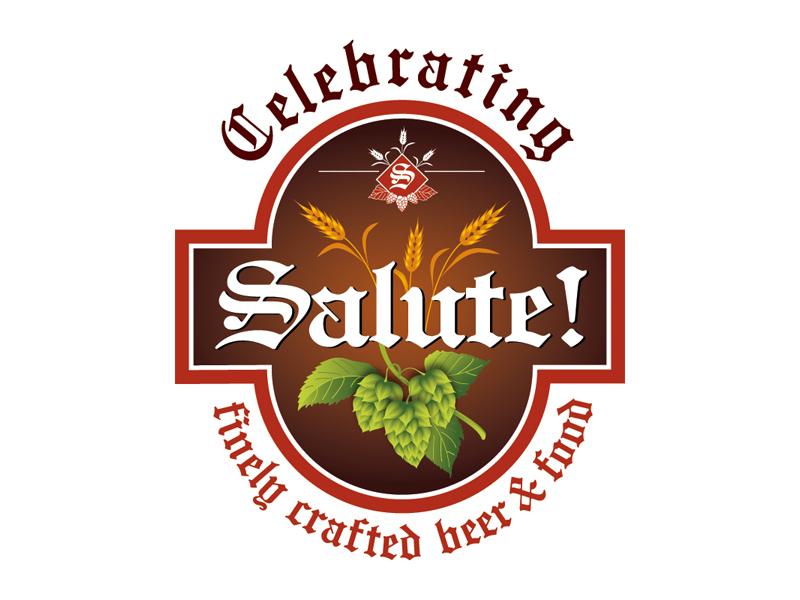 VIP Tastemaker access, which is limited to 500 people also provides exclusive access to Salute! breweries one hour prior to the festival gates opening. Tickets for Salute! are limited and only available at a reduced price until May 31st so the time to act is now while supplies last. To purchase Salute! tickets, get the latest news, and most up to date festival information, please visit http://www.salutebeerfestival.com. A major food bank distributing millions of pounds of food each year to those in need throughout Ventura County, FOOD Share collects and receives food year-round, distributing to more than 150 partner agencies throughout Ventura County, including Camarillo, Fillmore, Moorpark, Oak View, Ojai, Oxnard, Santa Paula, Simi Valley, Somis, Thousand Oaks, and Ventura.